A lithium based high melting point grease specially designed as s wheel bearing grease for use over a wide range of temperatures . Also suitable for general purpose applications . 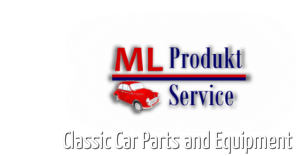 A soft calcium based grease primarily recommended for chassis lubrication and suitable for swivels and spring shackles . Resistant to slat water spray . 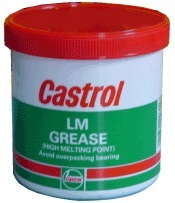 A white tacky , water resistant grease recommended for inaccessible "long Life" applications such as brake shoes , gear linkage , splines etc . Semi-fluid waterproof grease with added graphite for brake cables , chains and road leaf springs where metal-to-metal contact is best avoided . 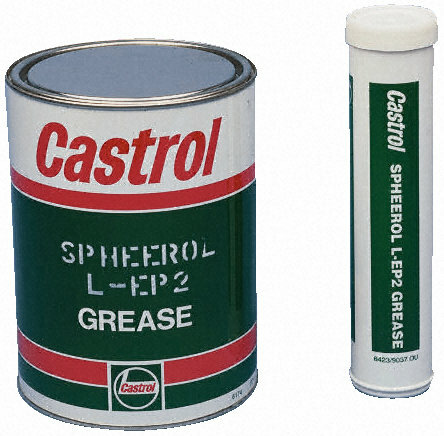 Calcium based grease with exellent resistance to water with ood lubrication and anti-corrosion properties . Semi-fluid , tacky grease with molybdenum disulphide , to impart high load characteristics and solid lubrication with excllent adhesion to metals . Particularly suitable for bevel , worm and peg steering box lubrication . A special rubber compatible grease for use on hyraulic brake and clutch components where hardening or swelling of rubber must be avoided . Useful in assembly of rubber components for brake , clutch and suspension units . A semi-fluid grease , Lithium based. 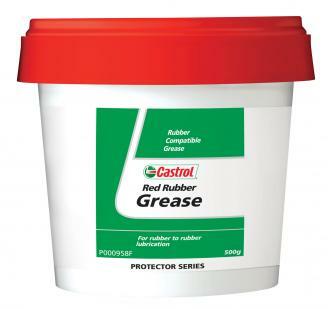 Ideally for use in grease packed differentials and gearboxes requiring a semi-liquid, self-levelling grease. Including Sturmey Archer, Burman etc.